A police investigation has been launched after footage was released showing three dogs mauling a sheep to death. The owner of the three dogs is now being hunted. 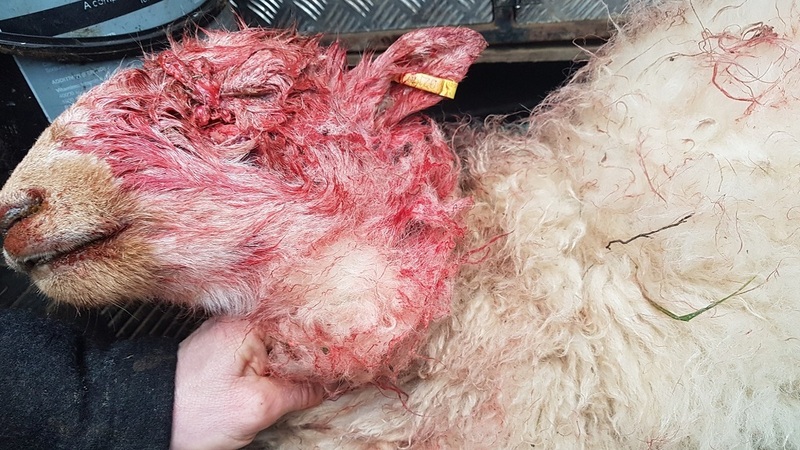 The horrific incident was captured on video as the dogs savaged the sheep, which was lying on the ground at the top of a cliff near a road on the Great Orme in Llandudno. In the footage, two people can be seen on the top of the hill above where the attack is taking place, but appear to turn and walk away. The attack took place on Thursday morning. Anyone with information is being urged to get in touch with officers from North Wales Police’s Rural Crime Team - who posted the video on Twitter. We are appealing to the public after today’s sheep attack on the Gt Orme, Llandudno. Distinctive 3 dogs with bright different colour bright harnesses. Owner on top walks away we think. Sheep has survived so far. We are appealing to the public after today's sheep attack on the Gt Orme, Llandudno. The dogs appear to be brown, black or tan Staffordshire Bull Terriers or a similar breed with yellow, red, and green harnesses on. The sheep was initially reported to have survived the attack, but later died. 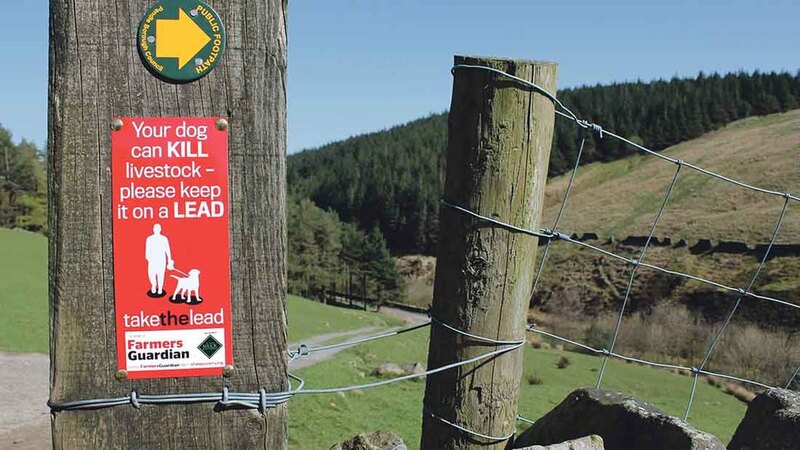 Rob Taylor, Rural Crime Team manager, said: “This is a time not to stay quiet but to do the right thing and report the dogs’ owner to the police. Do the right thing and give us the information on today’s brutal dog attack on this sheep on the Gt Orme. This could happen again if you know who the owner of the dogs is and don’t. Do the right thing and give us the information on today's brutal dog attack on this sheep on the Gt Orme. This could happen again if you know who the owner of the dogs is and don't. "Anyone with information is asked to call North Wales Police on 101, quoting reference number W000179."